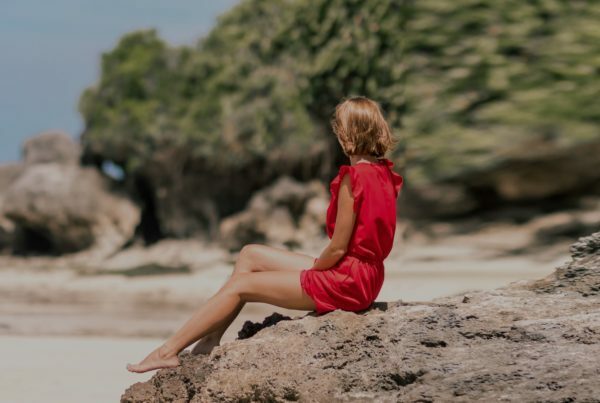 Precision Skin Institute, one of the best dermatologists in the Fort Lauderdale area, has always been committed to offering clients the best skin care products on the market. Since launching our online skincare product store, we are so excited to bring you top-quality skincare options with convenience and ease. Which is why we’re so excited about the latest product to hit our shelves and online product store. 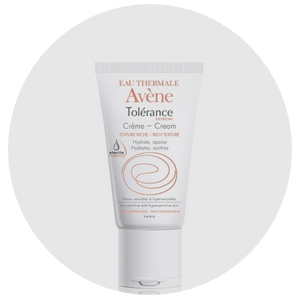 Named for a small town in the South of France, Avène boasts over 270 years of experience and is trusted by millions of skincare devotees around the globe. 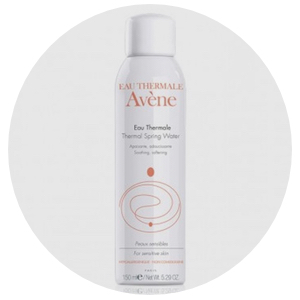 The brand is centered around Avène Thermal Spring Water, a natural soothing source clinically shown by over 150 studies to soothe, soften and calm the skin. It’s hydrotherapy meets skin therapy, and we couldn’t be more in love with the soft, supple effect that Avène antiaging skincare products have on our skin, and we know you’ll agree. Check out a few of our favorite products from the Avène skincare line, all available on the Precision Skin Institute product shop, now! Naturally refreshing and designed to keep you cool while calming, soothing, and softening the skin. Perfect for red, sensitive or irritated skin on those hot beach days, post-workout activities or when traveling. Thermal Water is also a great way to heal your skin after any skin procedures as it helps make for a rapid and more gentle recovery. 100% mineral sunscreen in a light, cream-to-powder formula enriched with a powerful photostable antioxidant. 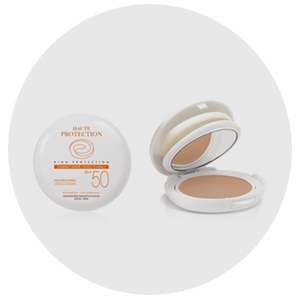 Provides heavier coverage for outdoor days and with a strong SPF factor and a natural look, this product is perfect for those prone to sun sensitivity like melasma, rosacea, and skin cancer. This is another one of Avene’s great post-procedural skin products as well, as it provides coverage while helping to heal the affected area. Ideal for dry/sensitive skin types, this rich emollient boosts your skin’s moisture factor and provides barrier protection. Provides 6 hours of hydration in only 7 essential ingredients. Formulated without any preservatives, parabens or fragrances. This product is safe to use after dermatological procedures such as peels or laser treatments. Not sure which products are right for your skin type? Visit us for a consultation today. 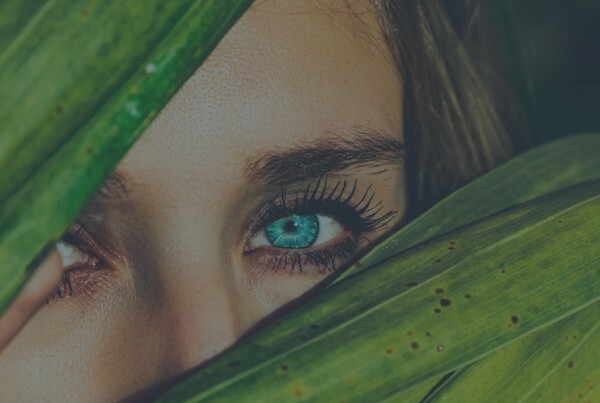 At Precision Skin Institute in Davie, we are committed to helping you uncover your best and healthiest skincare routine. At Precision Skin Institute, healthy skin equals a very healthy you.